Some of my absolute favorite beauty products are those that help amplify my look even on my most minimal days. 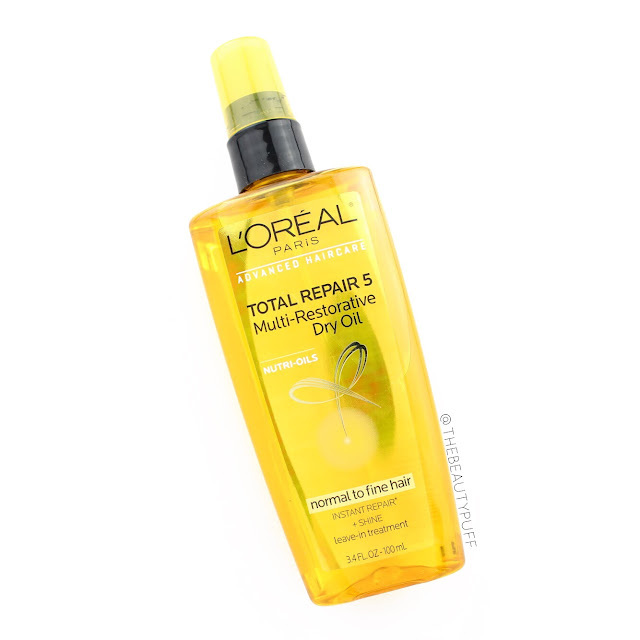 This summer I've been living for minimal makeup looks and fuss-free hair thanks to Total Repair Dry Oil and L'oreal's True Match Illuminators. They help me get shiny, silky hair and luminous skin in seconds. Music to a momma's ears! L'oreal Total Repair Multi-Restorative Dry Oil | I'm always up for trying new dry oils. Having one in a spray form is even easier because it prevents spilling and over-application. I use a dry oil to add shine and frizz control to my second day hair and it works wonders! You can also use it before styling so it's a great multi-tasker. For a spray dry oil, I spray a tiny bit on my hands (2 pumps works great) and run through my hair to avoid applying too much. This way I'm assured minimal application with the results I want. This oil smells great and leaves no residue in my hair. Love. 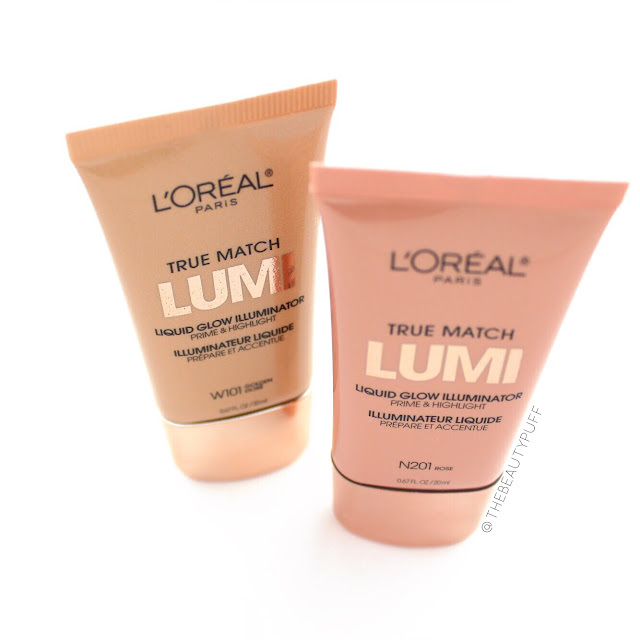 L'oreal True Match Lumi Liquid Glow Illuminator | I have two shades of this liquid illuminator - Rose and Golden. 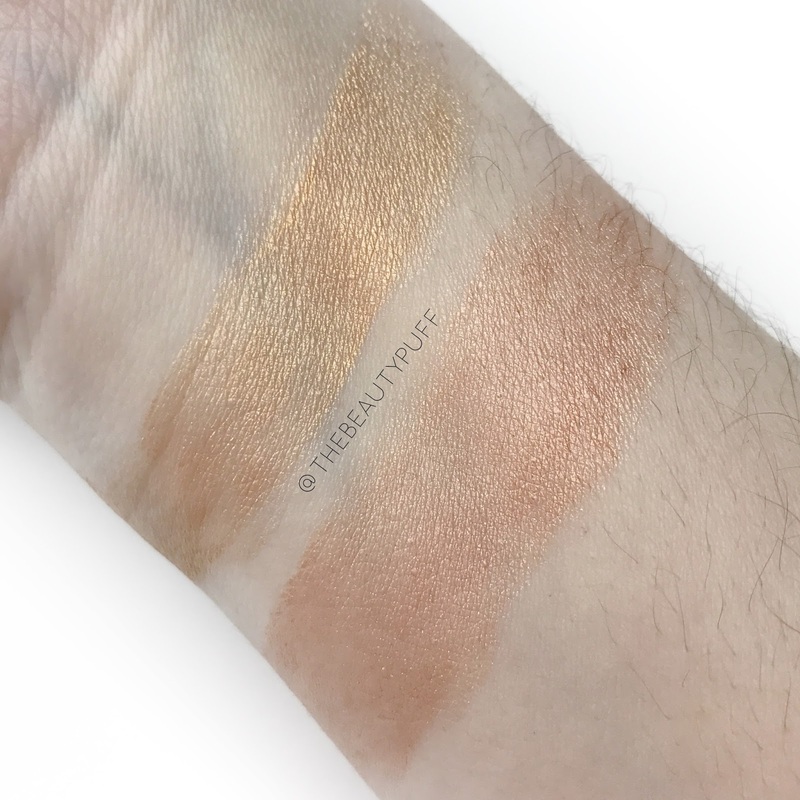 Rose is gorgeous neutral highlighter and Golden is a beautiful warm toned highlighter. My skin has a neutral undertone so I use both neutral and warm highlights. I love Rose for an everyday glow and Golden is a beautiful shade if you have a tan this summer. I've gotten a bit of sun lately so my everyday looks consist of a tinted moisturizer and a bit of Golden to bring out the warmth in my skin. I never used to gravitate toward liquid highlights, but I'm really loving the natural effect these give to the skin! I just apply a bit on my cheeks and down my nose, blend with my finger tips and apply the rest of my look as usual. If I want a more natural effect, I'll apply the illuminator underneath my base and if I want it to stand out more, I'll apply it after. Either way, you get a gorgeous glow. If you want an overall luminous effect, use all over the skin or mix in with your foundation. Check out these and more products from L'oreal on their website below!